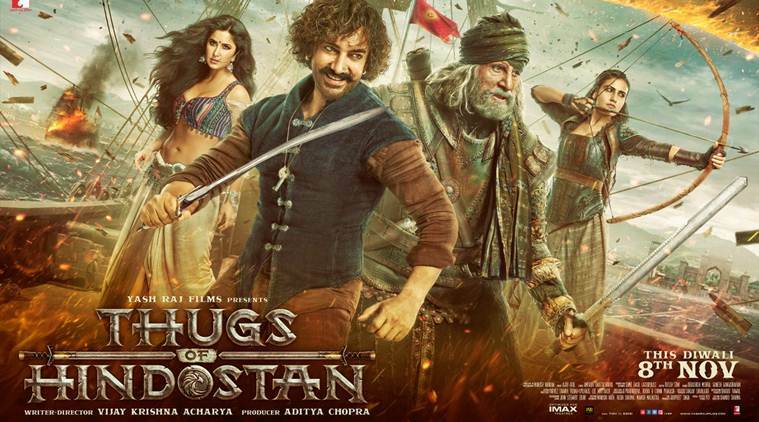 ‘Thugs of Hindostan’ was one of the highest anticipated movies of 2018. Directed by Vijay Krishna Acharya that had star casts like Aamir Khan, Amitabh Bachchan, Katrina Kaif and Fatima Sana Shaikh, the film crashed at the Box Office. The film opened with a record-breaking Rs 50 crore on day one but soon couldn’t repeat that in the consequent days. "I would like to apologise to the audience who went to watch my film with a lot of expectations. I want to apologise that we could not entertain them. I am trying to cope [with the failure]. Having said that, I don't like to discuss my films in public because I treat them as my babies. Even if they fail, they are mine." Reports are that Aamir’s next project is a web series on Mahabharat. But the news isn’t confirmed yet and we are still waiting for the official announcement. Accepting failure as well as success is why we all like Aamir Khan! At least he's come out and apologized, which is a good gesture. Not every film can be successful. It is just the expectations were so high but couldn't deliver. He has no choice if he have to save his image among the viewers...chutiya Bana raha hai..
Only successful people can admit failure. Great gesture. It take guts to accept failures. Donot worry Aamir we know you will bounce back. we are always with you.